Vista users extract track into BRL folder inside of locations in rfactor. Track was updated with a better low line to improve the racing. I've actually been to this track. It's neat to see it in sim. It's a nice representation. 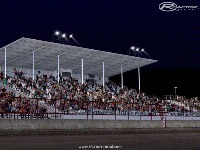 Now if only someone could get a version of Placerville Speedway going . I'm trying to install this map but everytime I have the files downloaded and put into the locations file inside rfactor the game crashes to desktop. I'm running Vista. When I go into the game the track is there. I can select it and press to load it.. The problem occurs when loading. As soon as it gets ready to load the track I hear a Vista Chime and the loading bar doesn't move. 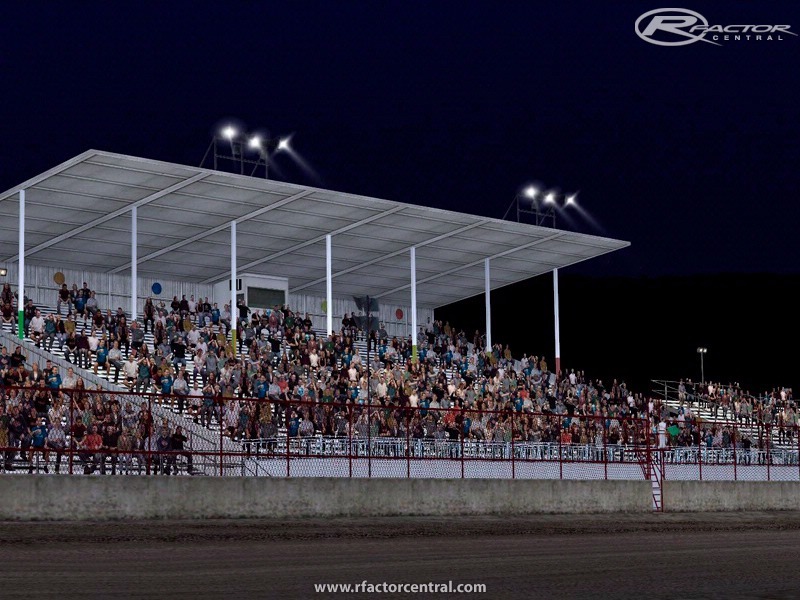 These are the finest dirt tracks I've seen yet for rFactor. Yall do such a good job on these tracks. Will you please make Toccoa Motor Speedway in Toccoa GA. Or Lavonia Speedway in Lavonia GA? That would be great! Tocoa is a great track and I would love to get to race it on the game. I would help in any way I could. good work.. thanks to all!